The unofficial theme of the 22nd edition of the Superkarts! USA SuperNationals is that of ‘returning home’. Nine previous editions of the race have been run at the Rio All-Suite Hotel & Casino, including the breakout 2002 event which brought the SuperNationals into the city from its former permanent facility home in the desert on the outskirts of Las Vegas. For 2018, the unique location at the Rio will once again welcome over 500 SKUSA competitors from North America and around the world for what is the single biggest karting event in the world. This year, the action begins on Wednesday, November 14 when the karts hit the hotel’s parking lot that faces the famed Las Vegas Strip, with the winners being decided on SuperSunday, November 18. 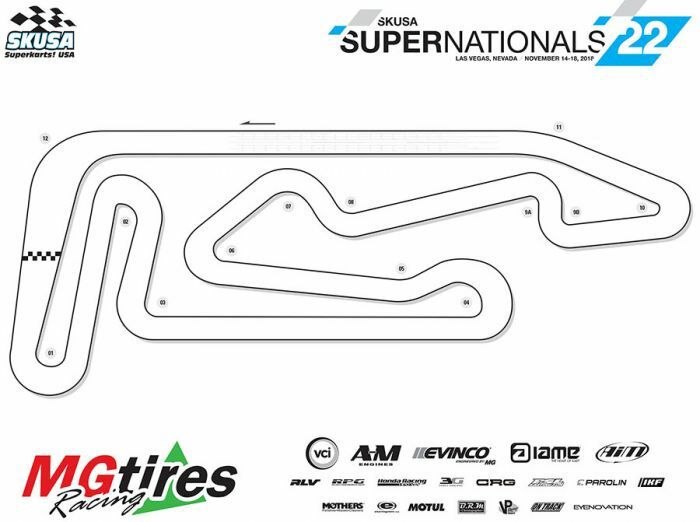 The development of the SKUSA SuperNationals 22 track layout was once again managed by three guest track designers. The veteran trio of Howie Idelson, Bonnier Moulton, and Wesley Boswell were again selected by SKUSA’s Tom Kutscher to help in the design of the circuit for the 2018 edition of the SuperNationals. 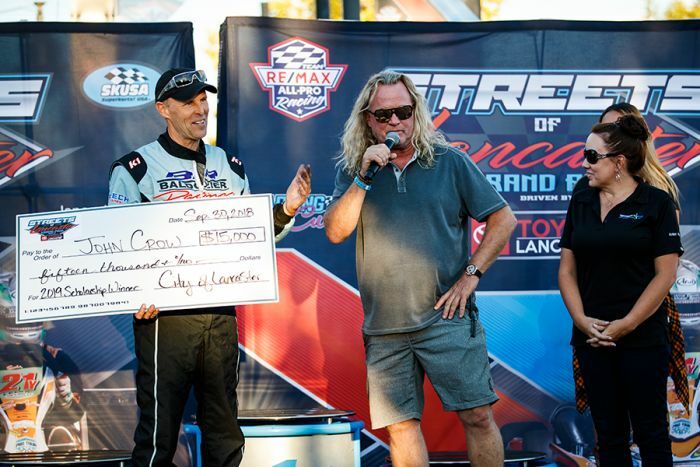 A driver with countless victories and championships over his decades of karting, Idelson competed in the first 20 editions of the event before sitting out last year for the first time to focus his son Dane’s program. Moulton is now the only competitor to have raced at all 21 SuperNationals, winning the prestigious event on three occasions. Boswell won the 2003 SuperNationals at the Rio, and remains a key figure in the karting industry. 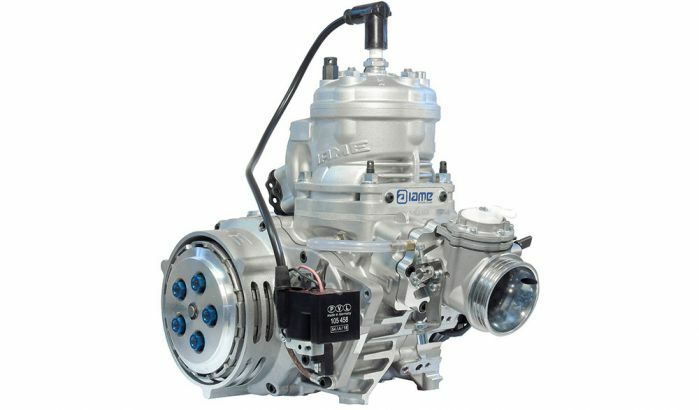 After months of development and fine tuning, IAME USA West today confirmed the initial shipment of the long awaited IAME SSE. The first units are expected to arrive in the United States as early as next week. Orders will begin immediate fulfillment in the order they were received, with boxes leaving the IAME USA West headquarters as quickly as they come in.